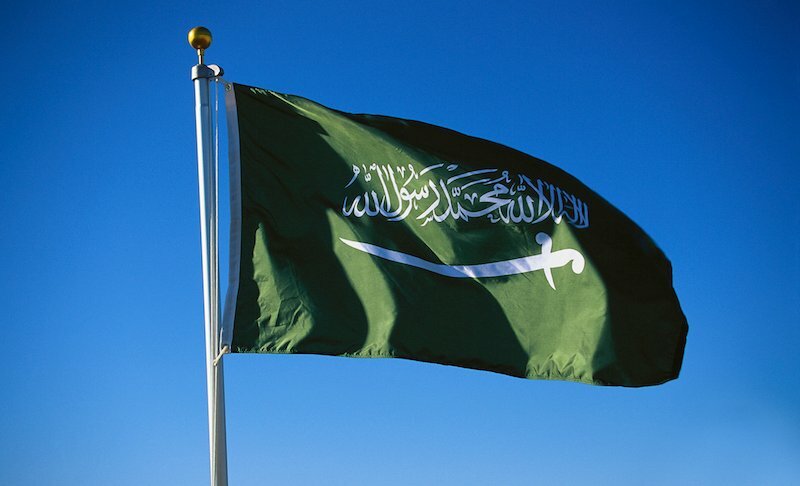 A Pakistani national has been executed in Saudi Arabia after he was found guilty of smuggling drugs, the kingdom’s ministry of Interior said on Thursday. Abdul Malik Muhammad Khalil was executed in the Jeddah province of Makkah on Thursday for attempting to smuggle heroin into the kingdom by hiding it in his stomach, the official Saudi Press Agency (SPA) reported. The ministry said the accused was arrested after an investigation and later convicted by the court with the sentence endorsed by the appeal and supreme courts. A royal order was issued to execute the sentences. A Pakistani national and two Egyptians were executed on drug smuggling charges in January, while three Pakistani nationals were executed in October for smuggling heroin.